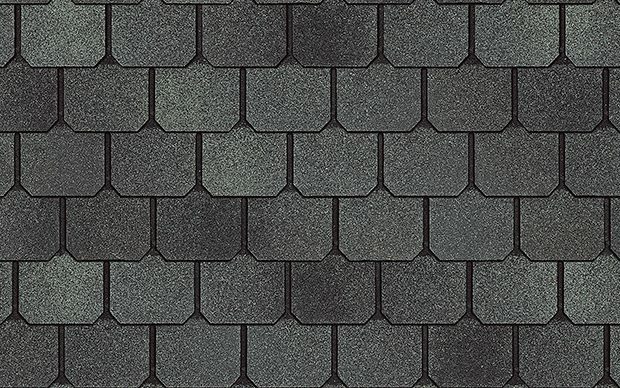 GAF roofing shingles combine a simple, timeless beauty with GAF’s Advanced Protection™ technology — making it their most popular 3-tab shingle. 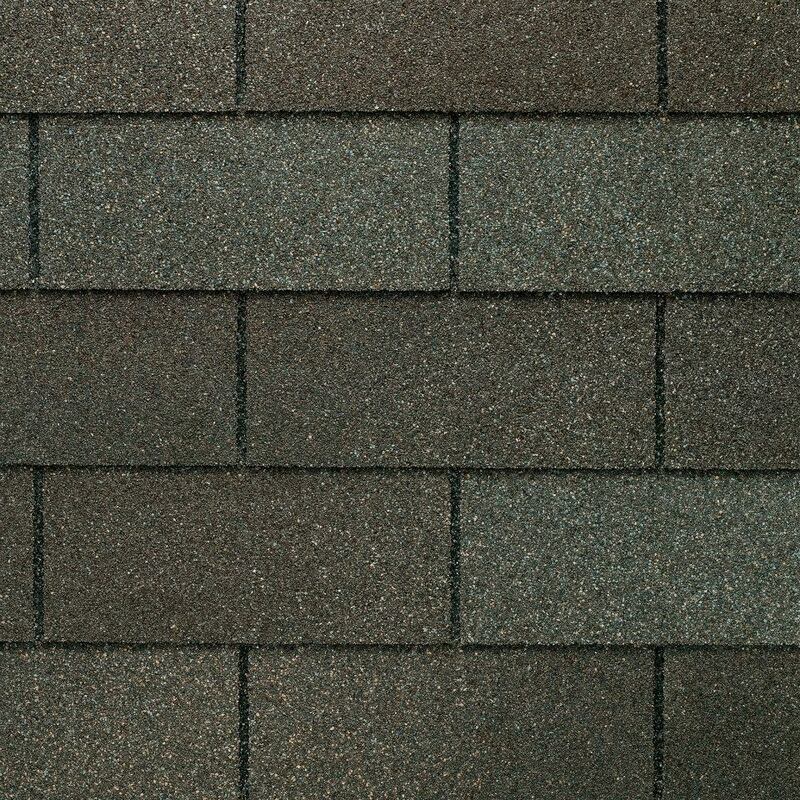 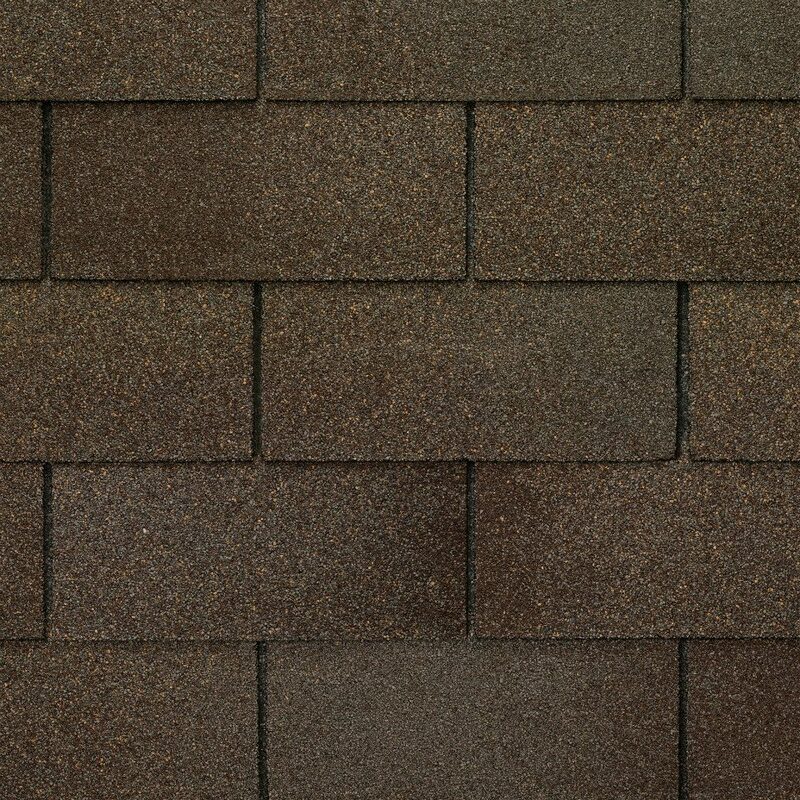 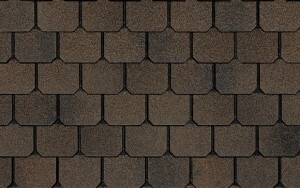 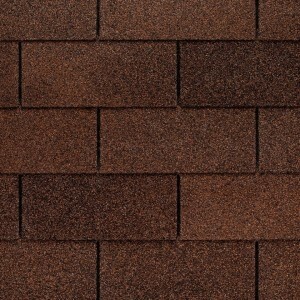 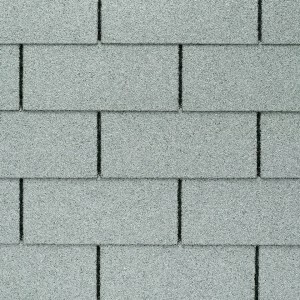 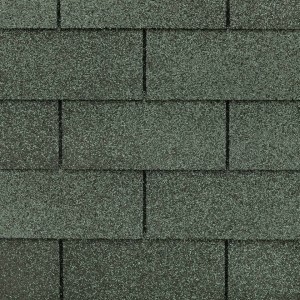 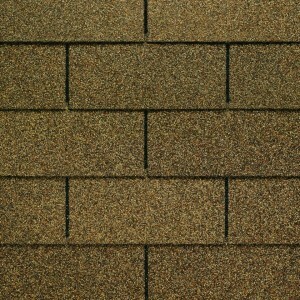 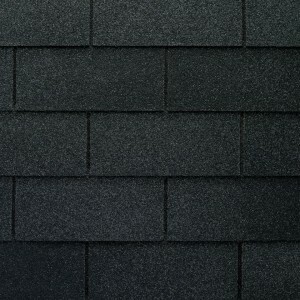 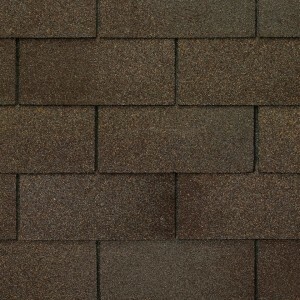 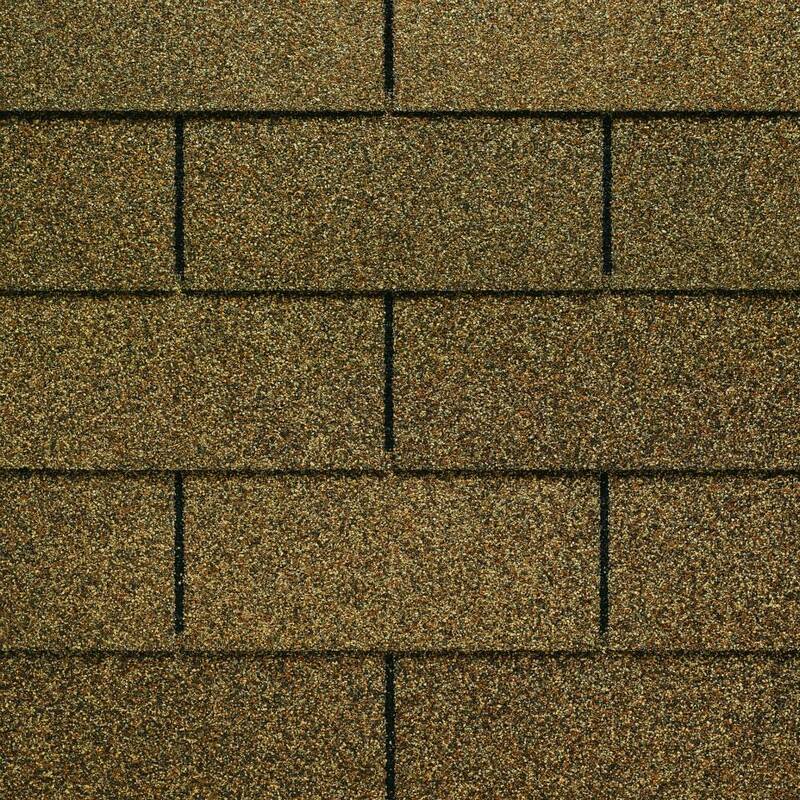 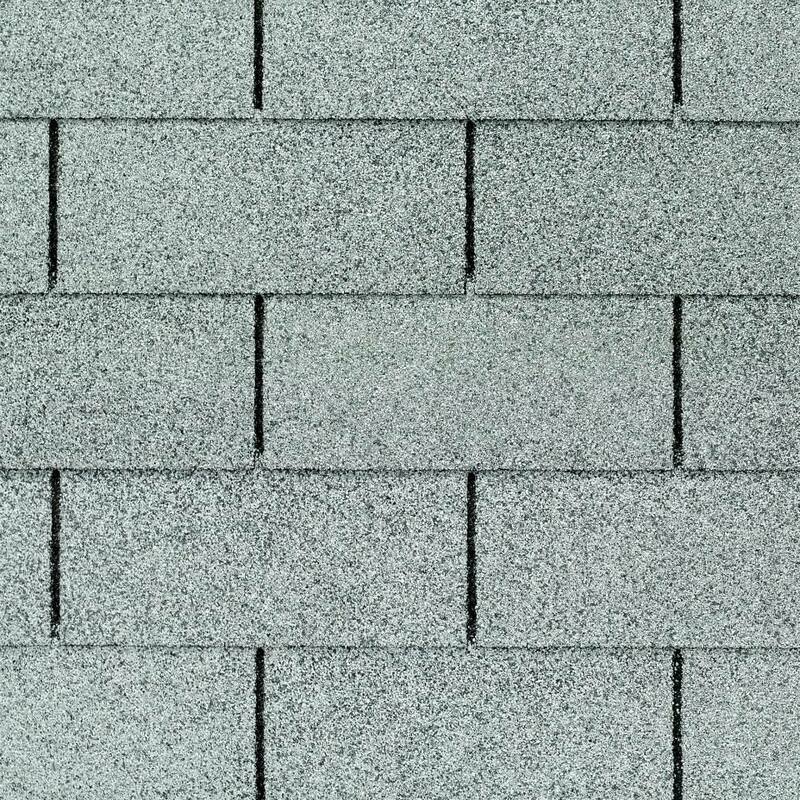 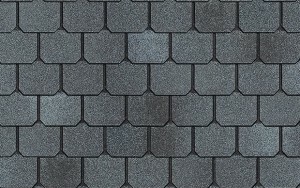 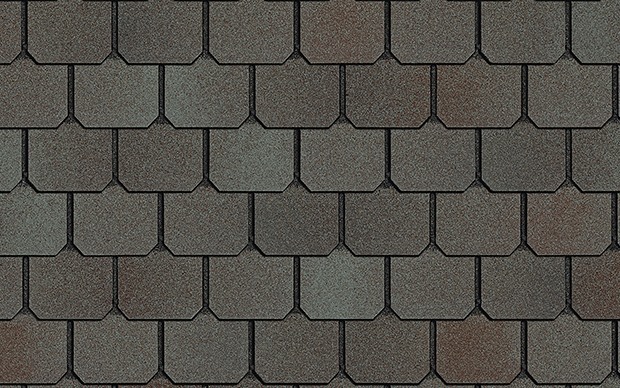 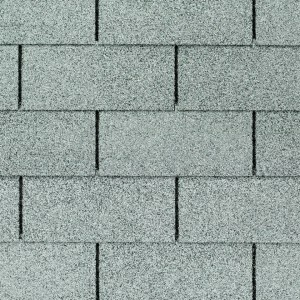 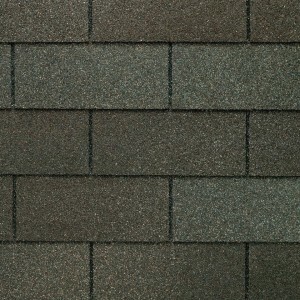 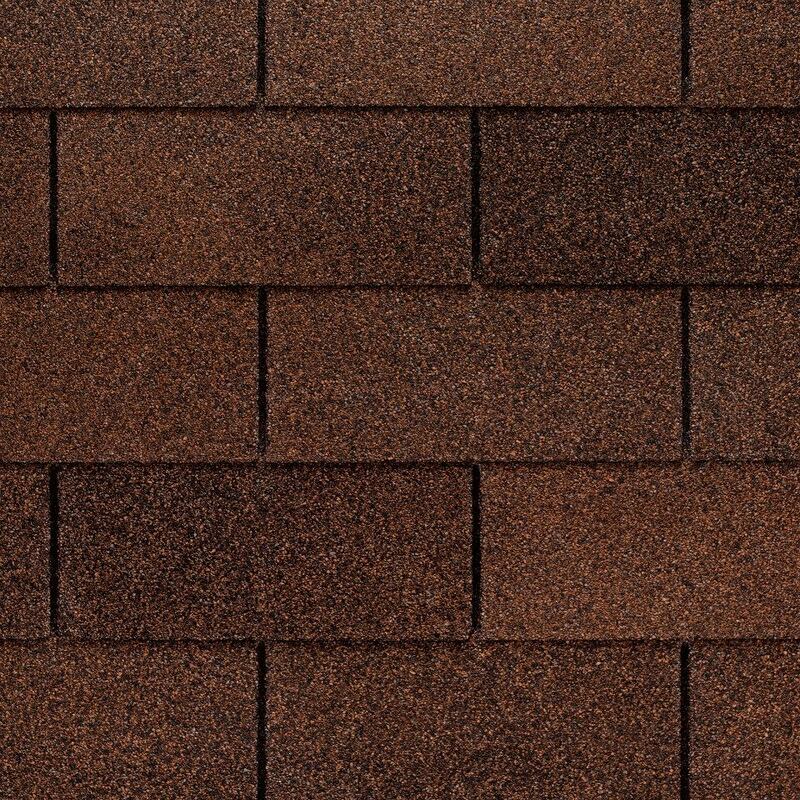 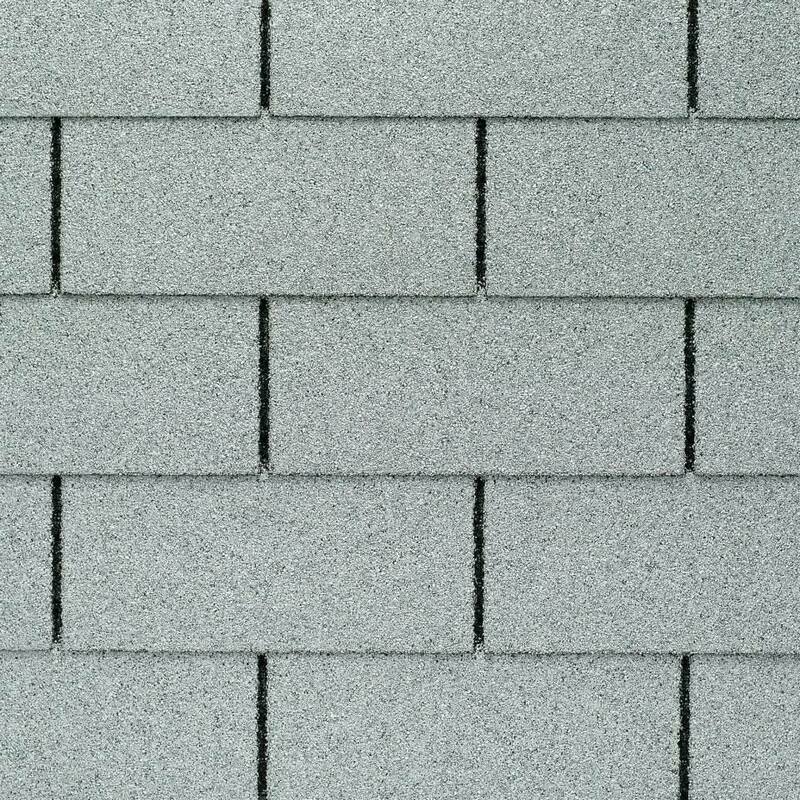 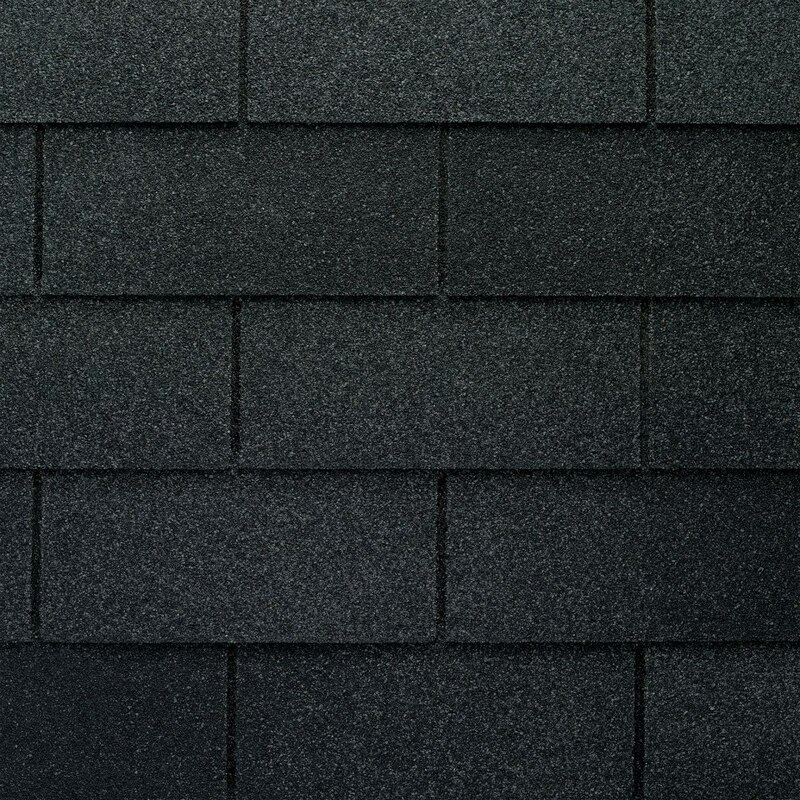 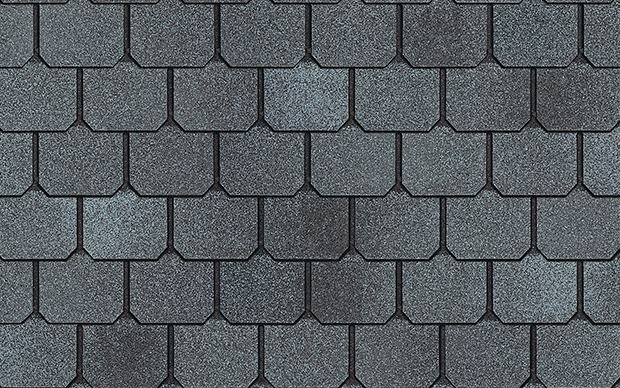 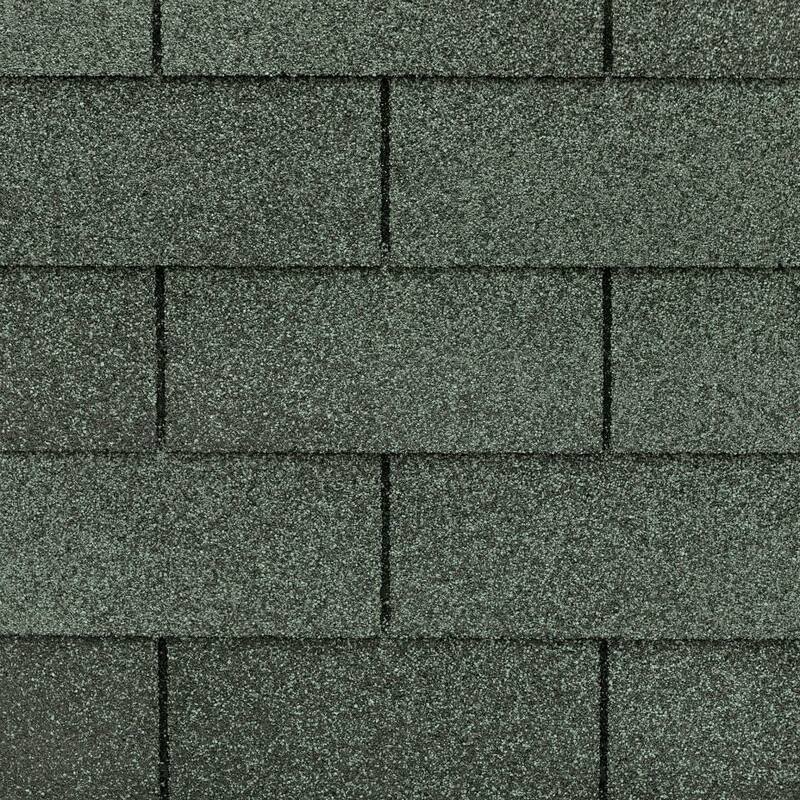 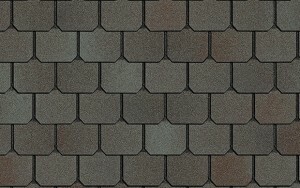 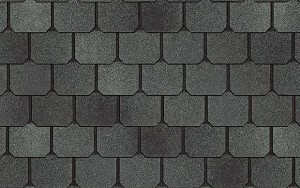 Every shingle Owens Corning makes combines consistent quality with long-lasting beauty and maximum protection. 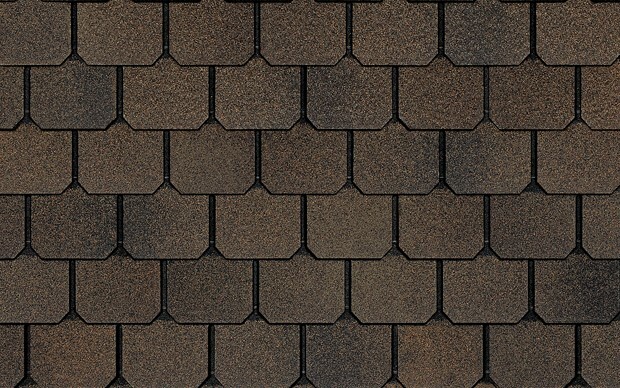 Performance is at the heart of every Owens Corning roofing product.